Millennials are a unique generation of those born between 1981 and 2000. Also known as Generation Y, Millennials are now the largest generation in the U.S. labor force and are set to overtake Baby Boomers as the largest living adult generation by 2019. Everyone seems to have an opinion on Millennials, and because of this generation’s sheer volume, they certainly do get a lot of attention. People want to know how Millennials will affect politics, the economy, business, and the automotive industry. The majority are college educated. 1 in 6 are currently making over $50k. These are powerful statistics when it comes to auto sales. This generation has buying power, to the tune of $200 billion per year. Some studies find that Millennials prefer to spend their money on experiences rather than objects. Cars seem to be the exception to this rule. The Great Recession made for a slow start for many when it came to purchasing a car, but Millennials are making up for lost time. In 2013 they made up approximately 28% of the auto buying market, but by 2020, they are on target to exceed 40% of the market. Don’t Millennials just use Uber and Lyft? The short answer, no. Uber and Lyft would like to appear so convenient and easy to use that we can eliminate auto ownership. In reality, 75% of Americans using ride-share services still own or lease a car, Millennials included. Millennials may not see automobile ownership as the status symbol it may have once been, but they do see the necessity. One factor in favor of owning or leasing a vehicle, particularly in large cities, is high housing costs. Affordable housing is often found farther out of the metro areas, which can make public transportation challenging, and ride-share expensive. Thus, the necessity of owning a car comes into play. What are the car buying habits of Millennials? Millennials love their online experiences, but when it comes to car buying, they still want to go to a dealership to experience the car in person and take a test drive. However, long before that test drive, the Millennial will begin the process of shopping and researching, online. These buyers grew up online and will become immersed in a dealership’s digital footprint. From browsing inventory on a dealership’s website, to interacting on social channels, to watching YouTube videos, Millennials will spend on average 17 hours researching a vehicle before purchasing, and 45% will do this research on a smartphone. What is the future of the Millennial car buyer? If anything is predictable about Millennials, it’s that they are unpredictable. The way Millennials do things is often unlike generations before them. We’re still uncertain of exactly what impact they will make to the automotive industry, but they most certainly will make one. 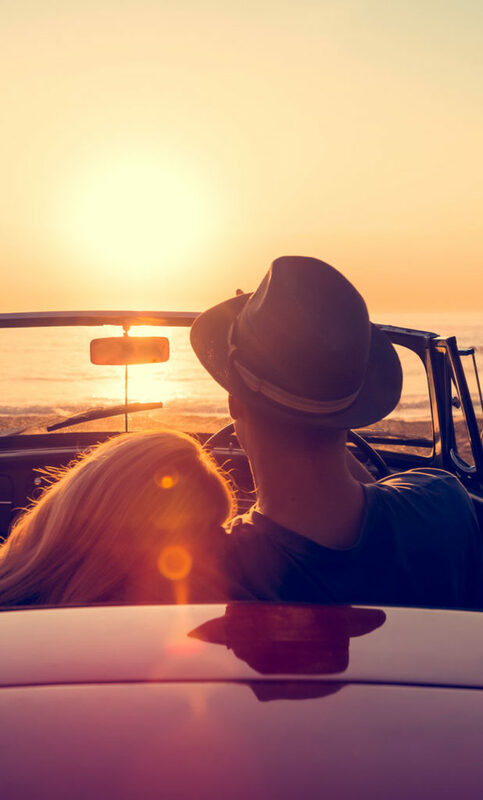 Being aware of how Millennials are currently buying cars and their preferences on the buying experience will help you stay ahead of the competition. 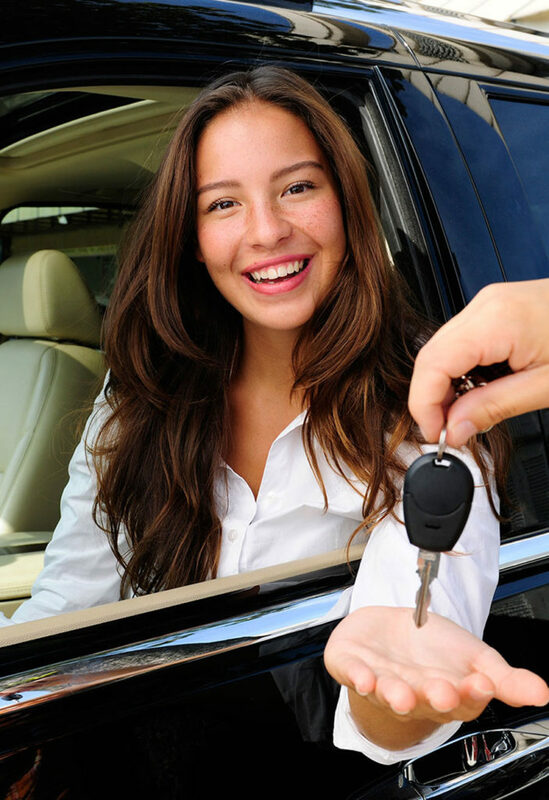 Want to learn how to market your dealership to Millennials? We can help! Contact us today!